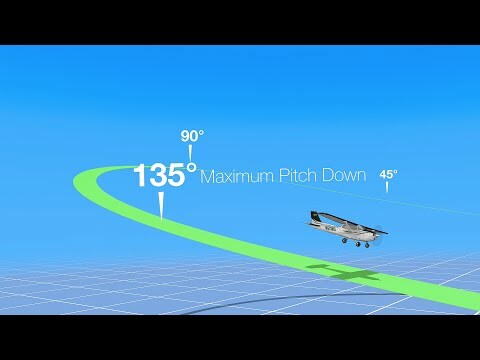 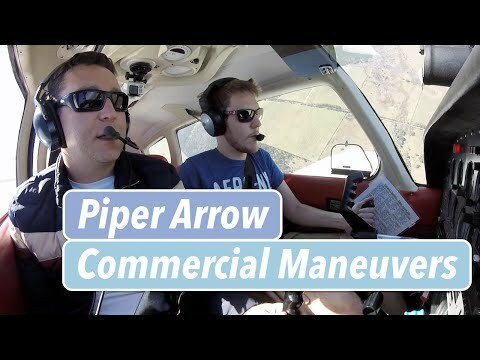 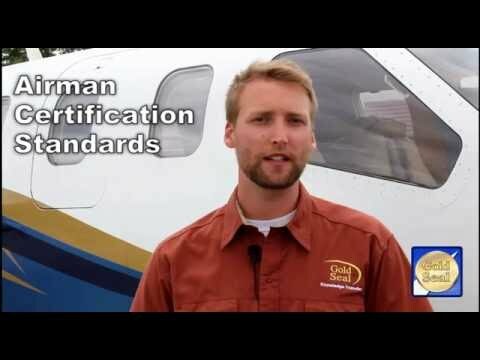 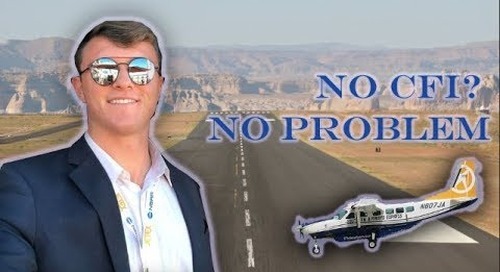 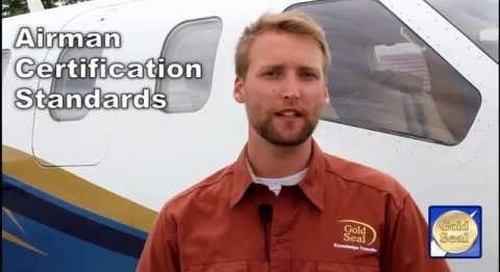 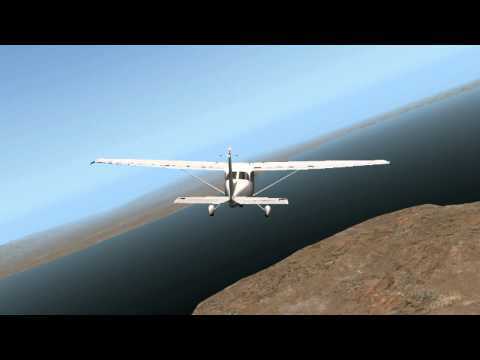 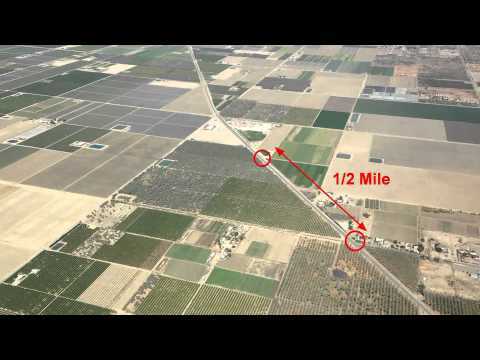 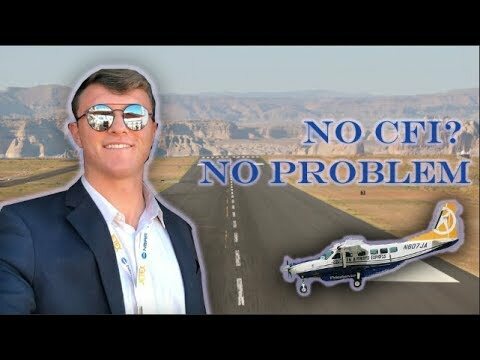 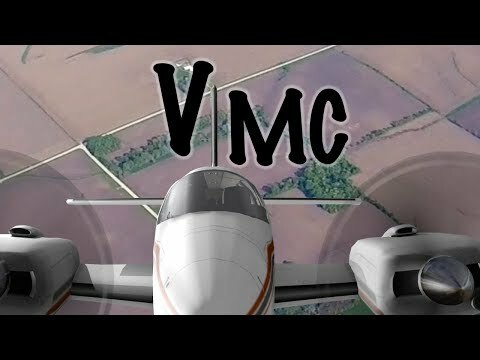 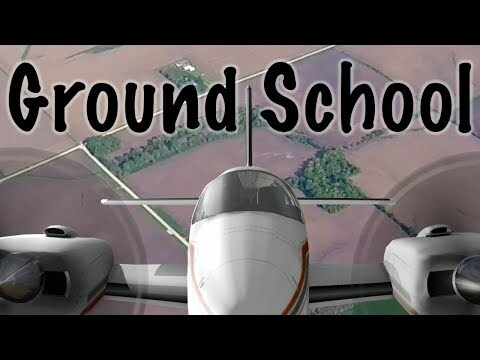 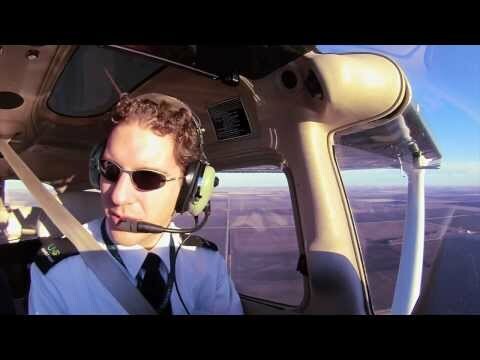 Trying to recap all necessary maneuvers (and mistakes) you need to know for your Commercial SEL Checkride. 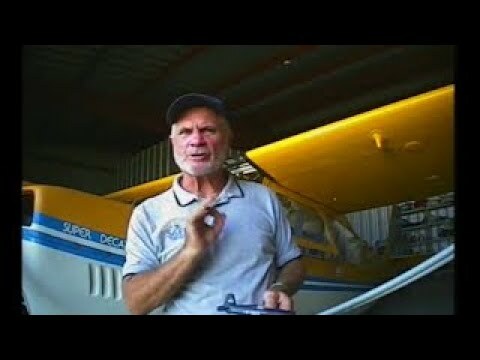 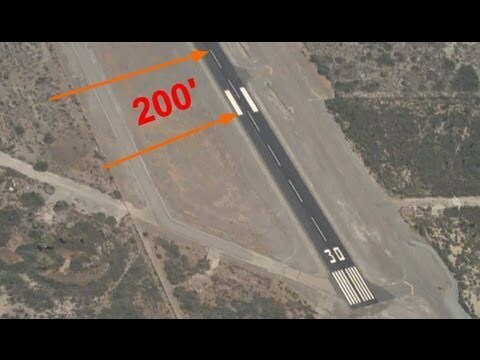 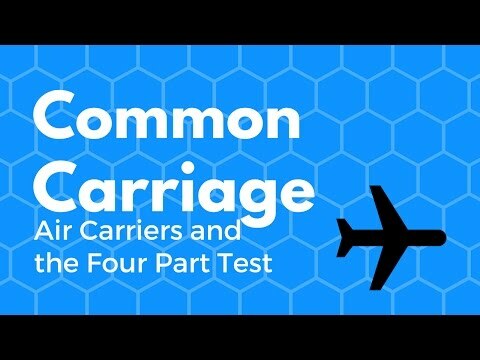 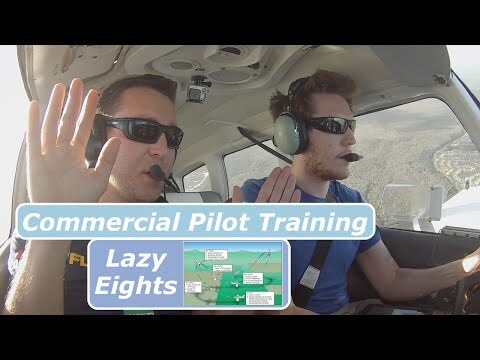 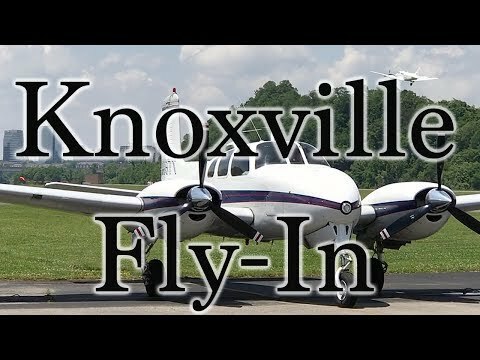 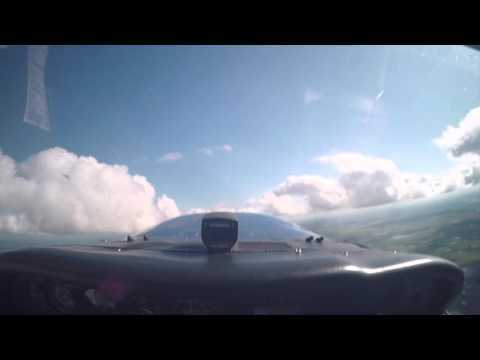 A quick video about my final practical preparation for the test.We'll be doing: - Eights on pylons - Chandelles - Accelerated Stalls - Steep Spirals - Lazy Eights - Emergency Descent - Power-Off 180s At KLNA in a Cessna Cutlass 172 RG I hope this could be useful for any of you preparing the checkride and enjoyable for everybody! 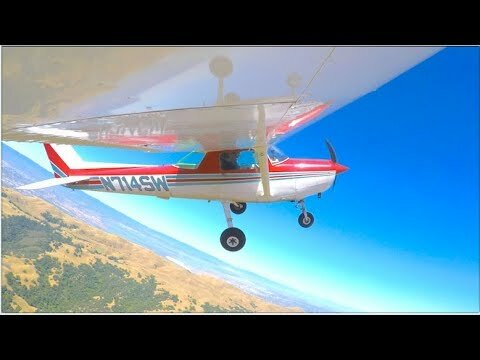 Thanks for watching and forgive my mistakes!